Mizkan are the proud owners of Two iconic British brands Branston and Sarson's our other brands include Hayward's, Dufrais and Mizkan sushi vinegars all of these are manufactured from our 2 factory's in the UK. 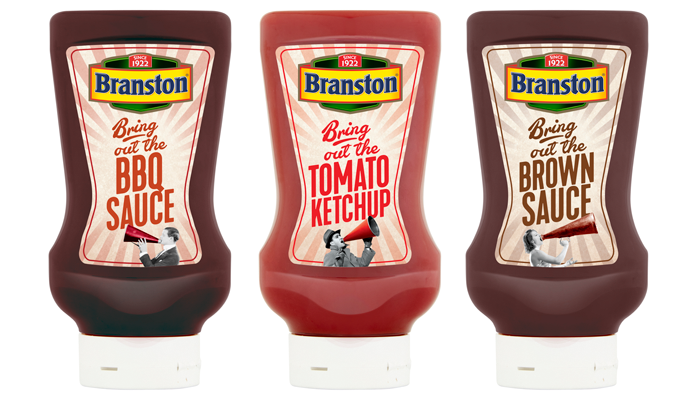 2) Branston Front of house Table Sauces giving a full range of fantastic tasting sauces to give an alternative brand to use. both of these are very competitively priced which will give your customers savings in menu costs but have the a brand that people recognise and trust. All of these are on display and available to taste on the day from the stand along with our other products and there are the promotions you can take advantage of on the day. Look forward to seeing you at the stand and discuss opportunities with you.